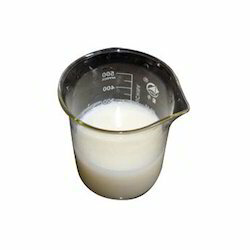 We are a leading Manufacturer & Supplier of Chemical Supplies such as EGMS, Sodium Lauryl Ether Sulfate, Coco Amido Propyl Betaine ( CAPB ), SLS Chemical, Ammonium Lauryl Ether Sulphate, Soda Ash Replacement Powder and many more items from India. We have created a niche in the market by offering highly effective Detergent Polybind. Our skilled professionals process these chemicals using the latest technology. In order to prior dispatch, our offered high quality chemicals are thoroughly checked by our quality inspectors against varied quality parameters. Knowing their quality features, these chemicals are widely used in all type of detergent cakes and powder. 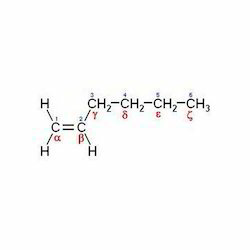 We are the leading supplier of Alpha Olefin Sulfonate well known as AOS that have been manufactured keeping in mind the level of quality a chemical imparts. They have been made under the guidance of professionals who have dealt with this field for many decades. The apex aim of this A.O.S is to act as foam boosters in the detergent for the smooth flow of the work. They are available in market leading prices and are cherished by our customers globally. Looking for Detergent Polymer ?